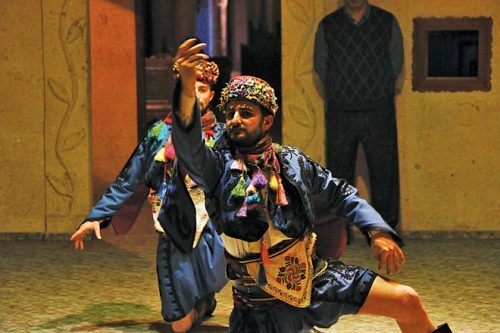 For first-time visitors, Turkey is a country that offers so much for their senses that they may find it hard to single out any one thing that stood out to them. True, other countries can claim to offer just as much, if not more. 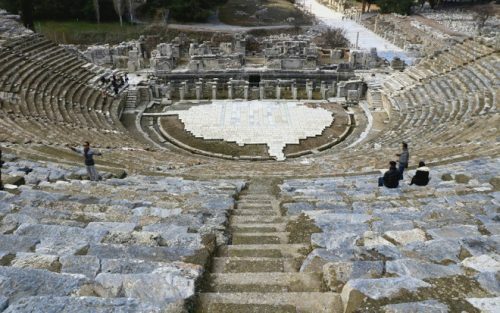 But there is something about Turkey—its rich culture and history, its incredible landscapes, its efficient and proud people—that makes it more special than most. 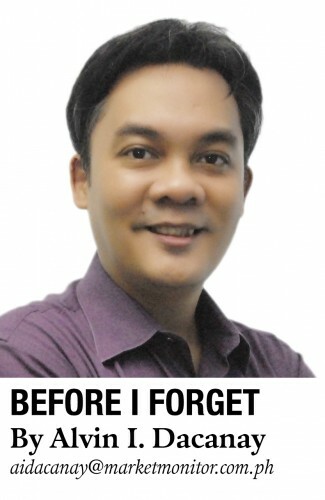 That’s the first of many things that struck me after arriving in Turkey last month to join several Filipino journalists and flour importers on a week-long familiarization tour hosted by the Turkish Flour, Yeast, and Ingredients Promotions Group, or TFYI. It’s an Ankara-based organization tasked to promote—what else?—the country’s flour, yeast, and ingredients to international markets, and improve the industry and its contribution to the Turkish economy. Since its establishment in 2012, TFYI and its president Turgay Ünlü have shown great determination in fulfilling their mission of highlighting the topnotch quality of its flour in countries that import it. This includes the Philippines, which the organization sees as a major market. Efforts in this regard included participating in and holding culinary demonstrations during the annual World Food Expo (Wofex); conducting seminars for Filipino bakers and bakeries; and, of course, sponsoring tours that show Turkey, at least in my mind, as an endlessly fascinating and many-sided bridge, not only between Asia and Europe, but also the past and present. TFYI has every reason to take pride in its flour. After all, Turkey—specifically its larger Asian side, called Anatolia—is called the “motherland of wheat,” and evidence of the grain harvested long ago in the ruins of the Göbekli Tepe (Potbelly Hill) Neolithic temple in the country’s southeastern region certainly boosts that claim. And it seems that is a claim the Turkish people truly take to heart, judging by the kinds of ekmekler, or bread, they bake and consume. That’s another thing that struck me about Turkey—its abundance of tasty breads and pastries. There’s simit, a ring-like bread that’s encrusted with sesame seeds. Pide, a flatbread baked with different toppings in a stone oven. Pögaça, a pastry flavored with herbs and cheese that is often eaten for breakfast. Börek, another pastry that’s fried or baked with fillings ranging from meat and potatoes to cheese and spinach. 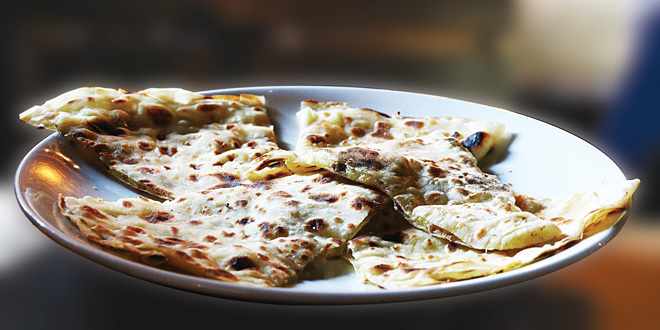 And gözleme, another flatbread that’s lightly brushed with eggs and butter, stuffed and sealed with meat, cheese, potatoes, spinach, eggplant or herbs, and cooked in a griddle, or heated flat-iron plate. If there’s one thing I learned about Turkish breads, it’s that they’re never absent at dining tables. They certainly weren’t at my first dinner in Istanbul, at a restaurant—whose name I’ve now forgotten—that stands at the edge of the Bosphorus, a few minutes’ walk from the illuminated suspension bridge named after the famed strait that separates Europe and Asia. 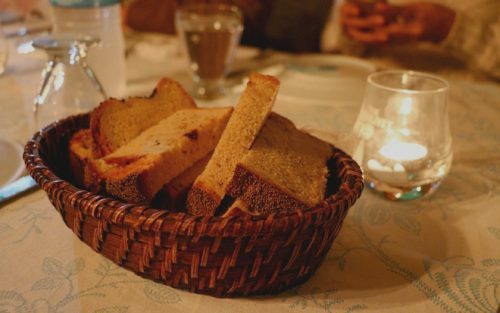 During the stomach-filling meal, hosts and guests exchanged information about themselves and shared jokes over slices of moderately hard bread carefully broken, then dipped in olive oil or spread with cheese. This scene was essentially repeated at mealtimes throughout our tour. 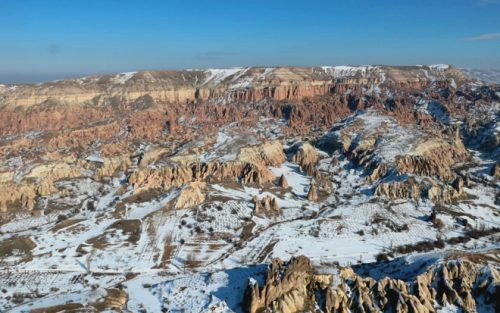 It certainly did in chilly Cappadocia (or “the land of beautiful horses,” according to our tour guide Turgay) in Turkey’s Central Anatolia Region, renowned for its stunning rock formations or “fairy chimneys” that nature and time have carved. I remember wondering there if today’s Turkish breads resemble, in any way, those eaten by Cappadocians in their cave homes centuries ago. 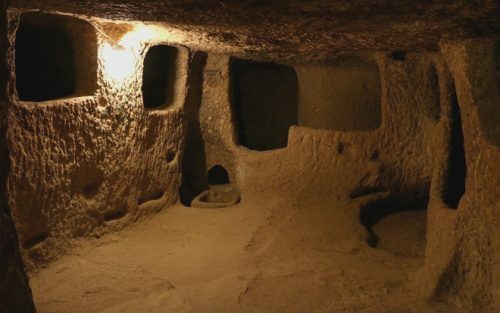 I imagined that the bread consumed by the early Christians who found refuge from religious persecution in what’s now known as the Kaymakli Underground Town (a rather complex network of small chambers carved out of relatively soft tufa, or stone) must have been simple in appearance and taste to reflect how they lived. Living there might not have been very comfortable for them—despite the living quarters, stables, granaries, wine cellars, shrines, ventilation shafts, and wells they made for themselves—but it surely must have been better than the alternative. 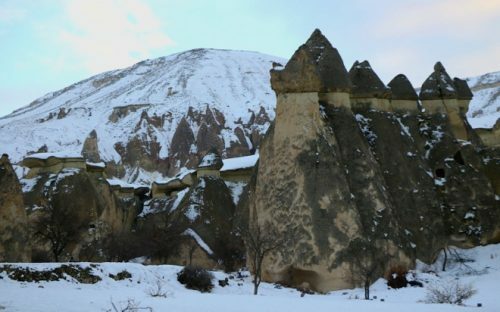 The same could be said, I suppose, of the Christians who once lived in what’s now the Göreme Open-air Museum. This unique United Nations Educational, Scientific, and Cultural Organization (Unesco) World Heritage site boasts of several cave churches and chapels that feature frescoes ranging from the simple to the sophisticated, and date back to between the 10th and 12th centuries A.D. Though many of these have been defaced through the centuries, their beauty remains undiminished. Its long-gone inhabitants must have really thrived as a community: one cave there was a burial chamber, while another had functioned as a stable. A third served as the kitchen, where bread was certainly baked, not only for daily consumption, but also for worship services. 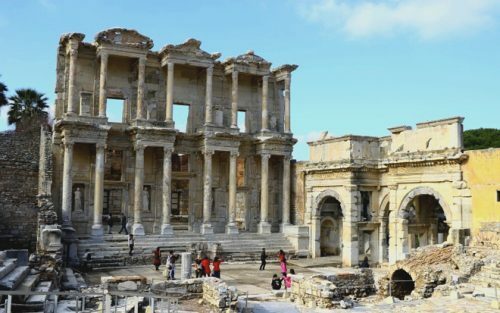 At the ruins of the ancient city of Ephesus in Turkey’s western Izmir province, I imagined how integral bread was to the diet of its citizens. It’s easy to think how much bread had nourished its inhabitants throughout their lives, from a council member debating with another over an important matter in the semi-circular Bouleuterion and a worshipper entering the Temple of Hadrian to a scholar leaving the Library of Celsus and spectators watching a play or concert—or a gladiatorial combat—inside the open-air, 25,000-seat Great Theater while slaves were inspected or sold to the highest bidder outside the venue. Speaking of Izmir, it was in this province that I tasted breads that stood out the most to me, not only because they were good, but also because I never encountered them anywhere else during the tour. 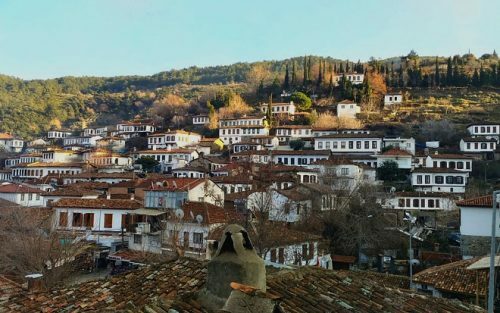 They’re found in two restaurants in Şirince (“pleasant” in Turkish), a charming town of fewer than a thousand people that’s best known for its fruity wines. 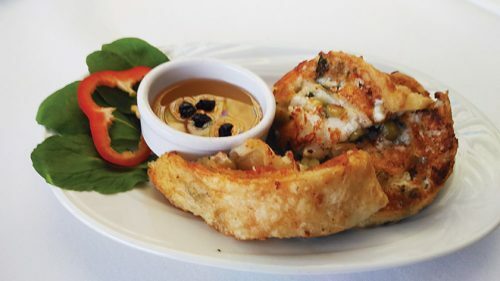 One, the Kirkinca Arsipel Restaurant and Café, served me and my companions at dinnertime on our first day in the town slices of sesame seed-encrusted bread—its version of simit, perhaps?—that tasted as good as they looked. And the other, Şirince Artemis Restaurant, offered us for lunch the next day plates of gözleme that were sliced like pizzas and stuffed with different savory fillings. Of the breads and pastries I had in Turkey, I enjoyed Şirince’s gözleme the most. As I write this, it’s quite astonishing to think how something as universal as bread can serve as a window, not only to a certain country’s cuisine, but also to its past. 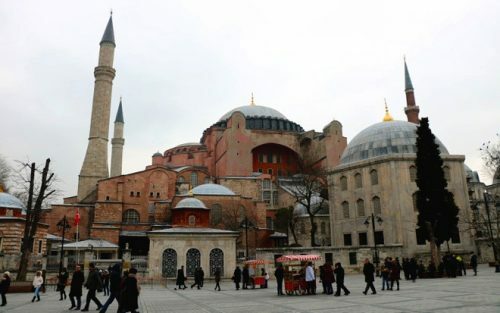 How it can reveal a good deal about that country, its culture, and its citizens just as much as its landmarks and literature, its monuments and museums. In my mind, Turkey serves as a great example. Granted, Turkish breads and pastries may not literally transport one to the country’s past, but it may suggest—or even encourage him or her to imagine—it. That’s probably what struck me the most about Turkey. In a way, tasting its breads and pastries—and the ingredients that go into baking them—is like accepting its invitation to also taste its heritage and history. How can one resist such an invitation from the motherland of wheat? For the last few years, TFYI has been extending that invitation to the Philippines in its own way, despite the challenges it had encountered. It’s one that Filipinos should, at least, consider accepting more wholeheartedly.